This assortment pack of 2 mil clear Zipper Locking bags includes 1000 zip top bags, 100 of ten different sizes, of the most commonly used zipper top packaging bags. All 2-mil zip bags in our assorted pack are resealable and reusable, no matter how many times the bag is opened and closed. All Clearzip® Lock Top zipper bags are BPA Free and meet FDA/USDA specifications for food contact. 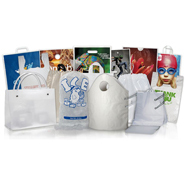 These bags are made of 100% virgin low density polyethylene. Ten of our most popular 2 mil bags make up this 1,000 bag assortment pack. This assortment pack of 2 Mil zip bags pack is a great way to find out which size bags you'll use most before you place a larger order. 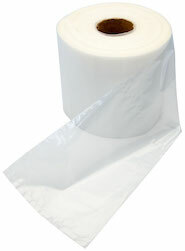 Assorted plastic bags are perfect for light to medium duty projects and products. A variety of most popular size 2-mil Zipper Locking bags in one convenient box.